convenient class schedules to help you on your journey. 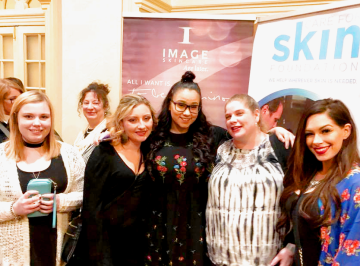 Become Part of the Growing Spa Industry! like you begin exciting careers in Esthetics and Advanced Esthetics! 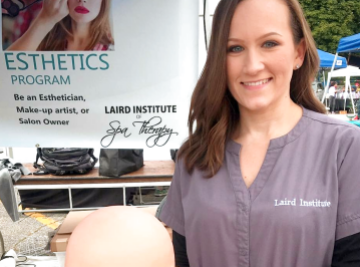 Become an Esthetician at NH’s #1 School! with the highest level of professionalism and experience. manicures, pedicures, nail wraps, acrylics, and gels and more! 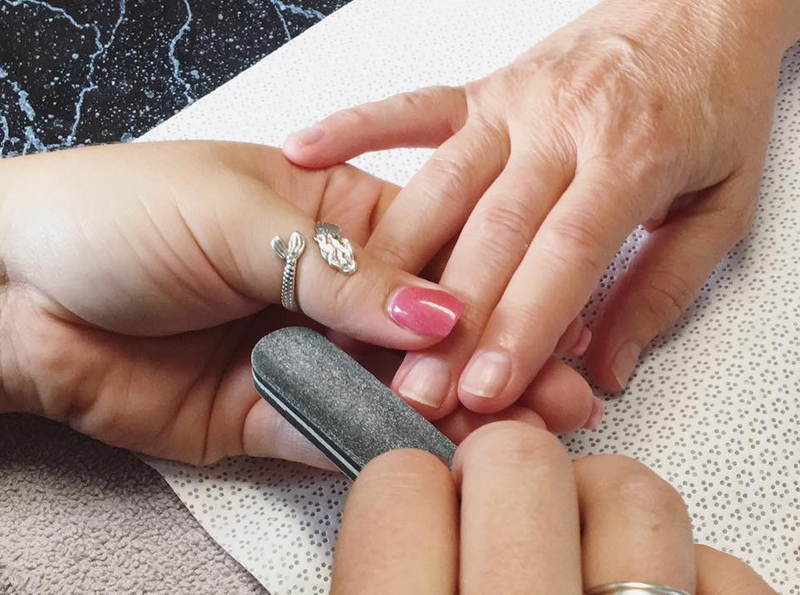 Start a Career in Spa Nails in just 300 Hours! Ever wish you could be part of the growing Health & Wellness and Beauty industry? during your education and beyond. Learn how to create wellness with the power of touch. You can begin your new career in Massage Therapy sooner than you think; our day program can be finished in only 6.5 months, and the evening program in only 9 months. Ever dream of being an esthetician, makeup artist, salon owner, eye lash extension expert, educator, or a dermatologist/ cosmetic esthetician? American Academy can help! Have a love for design and dream of taking your creativity to new levels? 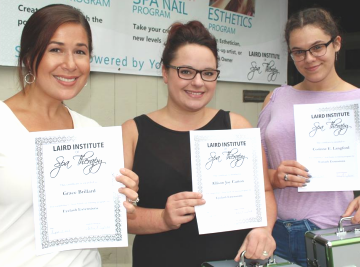 With American Academy Spa Nails and Advanced Spa Nails programs you’ll learn leading edge techniques and have hands-on experience. Whether you’re just starting on your career path and would love to add to your skill set or you are a seasoned pro and want to fine-tune your craft, American Academy offers advanced workshops for licensed professionals who want to stay on top of their game. Take the First Step Toward a New You! Start Your Career in less than a Year! Ever wish you could be part of the growing Health & Wellness and Beauty industry? 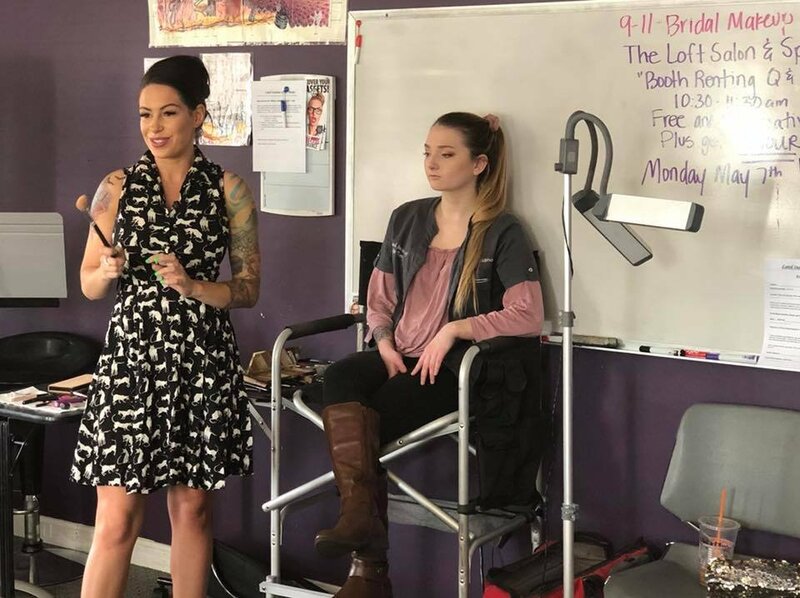 American Academy helps students take their first step toward a rewarding career of their dreams in Esthetics, Massage Therapy or Spa Nails; guiding you on your way to a successful career during your education and beyond.